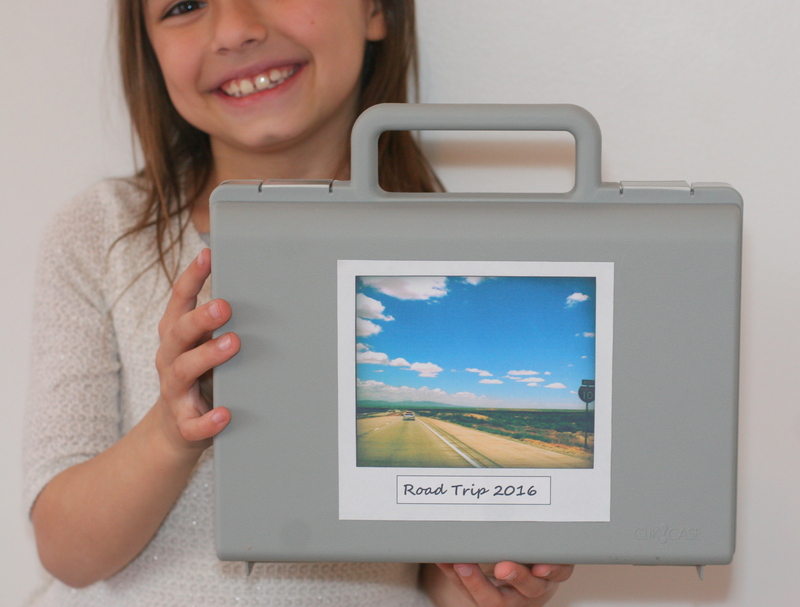 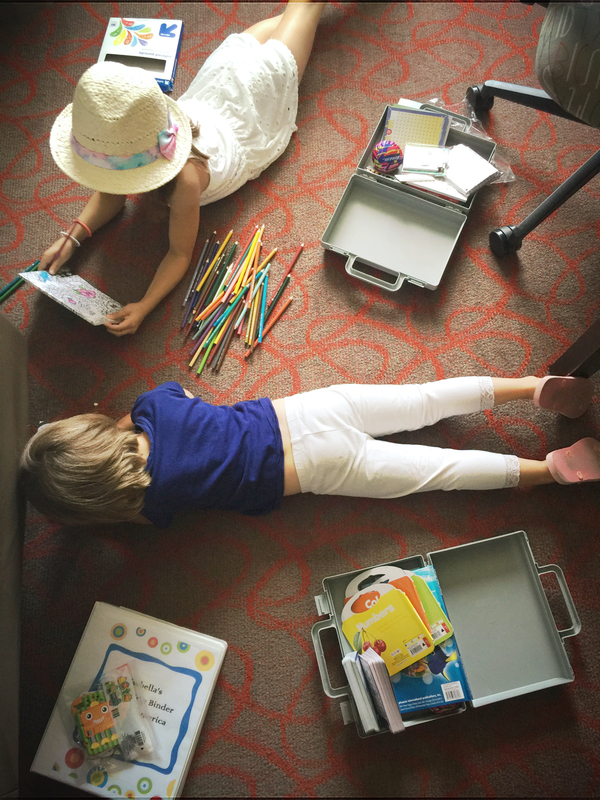 Pack our sturdy Road Trip Briefcases full of your own activities and treats to keep the kiddos busy during long road trips. 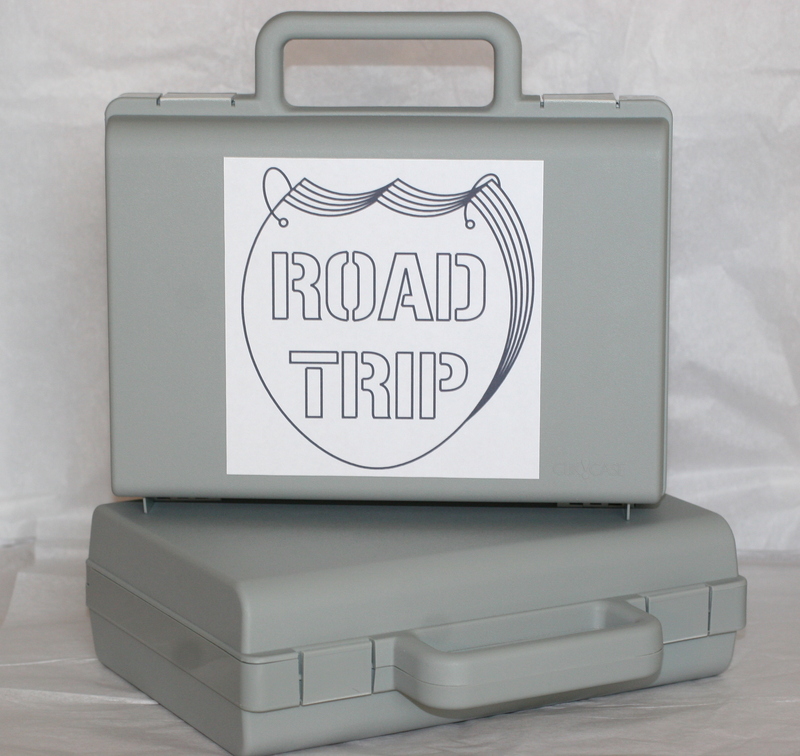 Choose between a fun Color-Your-Own Road Trip Label or a Personalized Label featuring a scenic road. 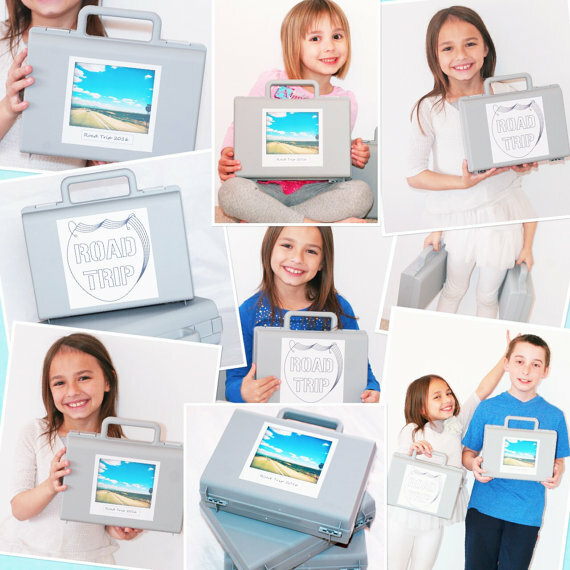 Each label is adhered to a silver briefcase that measures 10.69″ x 9.52″ x 3.36″. 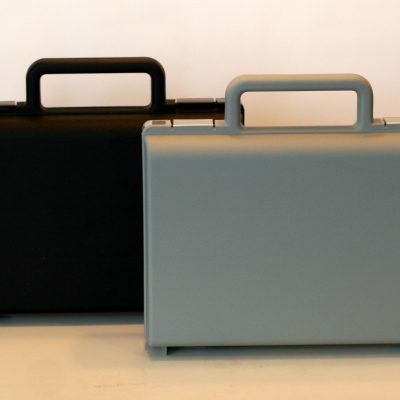 The briefcase is made of industrial polypropylene and features 2 integrated latches that are molded together with the case. 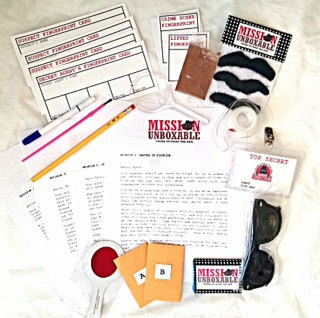 This fun and unique keepsake will be a treasure for years to come.